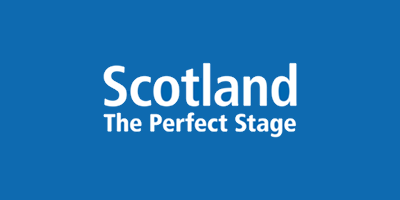 The flagship industry conference for the Events & Festivals sector in Scotland. 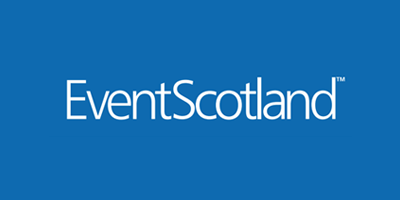 EventScotland is delighted to announce Gleneagles Hotel on Monday 9 September 2019 as the venue and date for the 2019 National Events Conference, the flagship industry conference for the Events & Festival sector in Scotland. Save the date and register interest to receive future communication around programme, speakers and early-bird ticket offers. 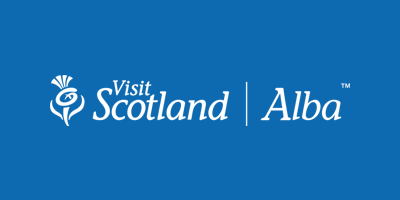 This will be Scotland’s 5th biennial National Events Conference. Building on the success of previous years the 2019 conference will consider innovation and change, plus future opportunities and challenges across the sector. It will provide delegates with a first-class opportunity to hear from recognised industry experts, share experiences and network with colleagues. Also hosted at the Gleneagles Hotel that week will be the 2019 Solheim Cup - the pinnacle of women’s golf. The Solheim Cup will see the best golfers from Europe and the USA go head-to-head over four days of competition, attracting tens of thousands of spectators and reaching a global broadcast audience in the millions. Conference delegates will have the unique opportunity to see behind the scenes of one of the biggest sporting events in Scotland this year.